Süle is noted for attracting top-level legal work from a broad spectrum of clients. Our lawyers are recognized as some of the best in their fields. Our lawyers are recognized as some of the best in their fields. 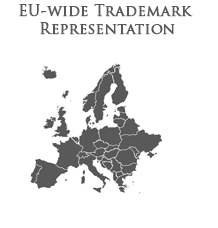 Our clientele is international, from the following countries (the list is not exhaustive): Austria, Australia, Belgium, China, France, Germany, Hungary, India, Israel, Italy, Latvia, Lithuania, Luxembourg, Netherlands, Poland, Romania, Russia, Serbia, Slovakia, Slovenia, UK, Ukraine, USA (California, Delaware, Florida, Kansas, Maryland, Missouri, New York, Pennsylvania, Washington) and Vietnam. – one of the leading companies in the plastic and foam industry.